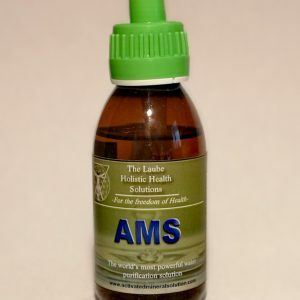 AMS can replace 50 to 80 percent of all pharmaceuticals. 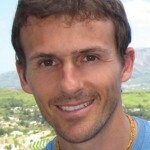 Receive Discounts, Updates, Event Dates & Valuable Health Information. 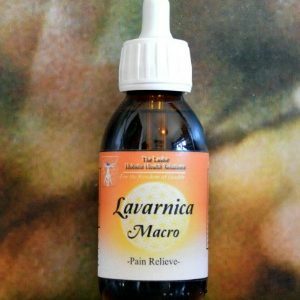 It makes pain disappear on contact without waiting for pills to work just by rubbing it on! 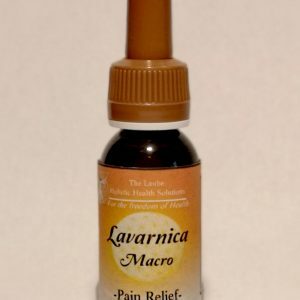 -The Laube Holistic Health Solutions- are aimed at keeping your health on the sickness free side of life through innovative scientific discoveries. 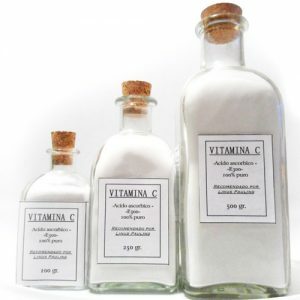 Our mission here at www.activatedmineralsolution.com is to provide clients with the highest standard of natural holistic healing Remedies and customer service. Therefore we want our clients to have the certainty of having nothing to lose and offer a full 30 days 100% money back guarantee on every remedy product we supply. 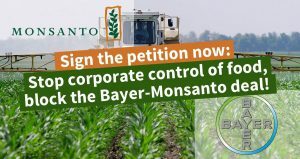 It is this devotion partnered with our social responsibility and work environment that have contributed to reaching more and more people around the world helping them to restore health again. 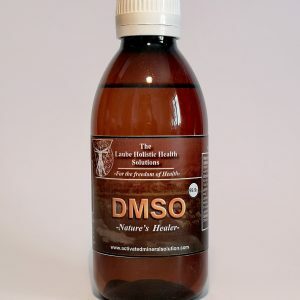 The Laube Holistic Health Solutions distributes and advises/guides in Healing Remedies as the Activated Mineral Solution, DMSO (Dimethylsulfoxide), pure Vitamin C according to the discoveries and studies of Linus Pauling, The KOMBUCHA Elixir, The Pure Water Kit and further life-changing Health Solutions than can transform your Life around. 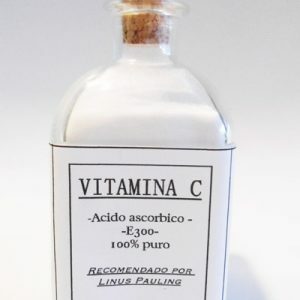 We are absolutely certain that these Remedies can not only help you relieve symptoms from your disease you suffer off, but also show you what it means to feel absolutely Healthy and have the comforting knowledge that you can stay Healthy, without fear of ever falling ill again. 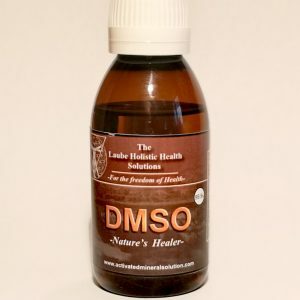 I first started using AMS approx 6 years ago,had acute pain in my prostate area,pain dissolved within a few days,and within a week or so all symtoms completely gone,in other words “HEALED”. 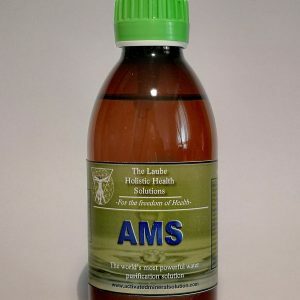 Also use AMS to bathe in,an amazing tonic to rejuvenate a tired body….use AMS for overall health including teeth, gums,basically your whole physical body. 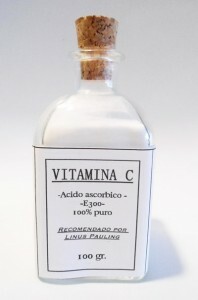 Stay with the recommended dose,easy n safe to use .